Reinforced under-tread gauge (Helps to prevent internal damage from impacts sustained when off the road). Thick sidewall rubber gauge (Helps to minimize damage from off-road impact). Reinforced carcass and rubber gauge (Improved or improves hill climbing and steering stability both on and off the road). 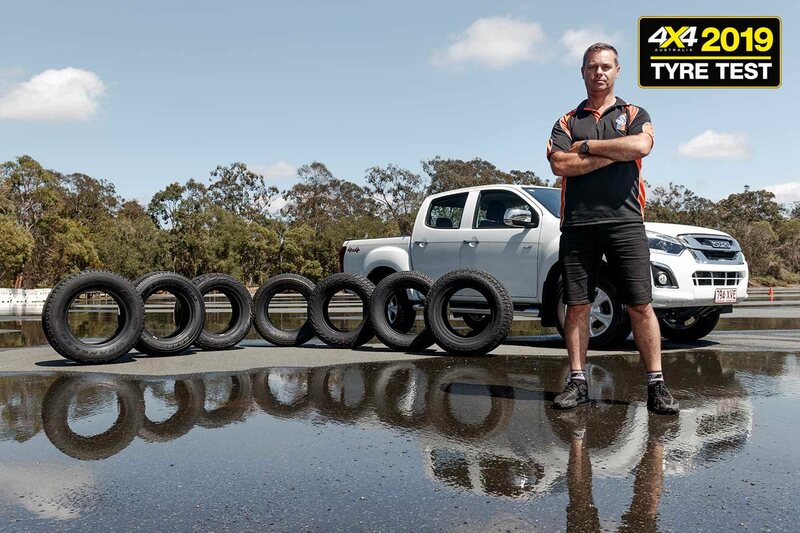 Chad reviews the hankook dynapro atm rf10 in 235/65r17. Awesome tire! 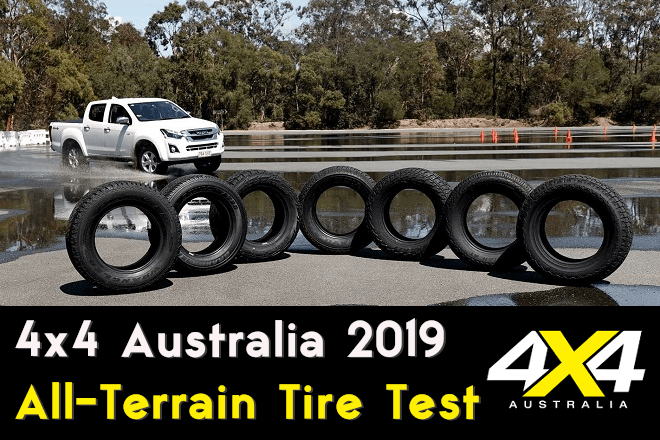 Hankook's DynaPro ATM RF10 is a tough tire built to withstand the terrain stresses often faced by high-powered pickups and SUVs.